Yadkin Riverkeeper works to address threats to the river posed by long-term chemical contamination, coal ash storage, extreme weather events, climate change and sprawl, while redoubling our efforts to protect the Yadkin River’s vulnerable floodplains, tributaries and river access points. We are working to increase our capacity to monitor and respond to other threats to the river and lake systems, particularly posed by plastic trash, algae blooms and large-scale animal production in the basin. In 2019, Yadkin Riverkeeper will focus its efforts on the following initiatives. We will continue to sample and map High Rock Lake to track nutrients, algae blooms and sediment accumulations that could negatively impact water quality and recreational use. For years, we have tracked and monitored Duke Energy’s management and ultimate removal of coal ash at its Buck Steam Station in Rowan County on the river. We are working with Riverkeepers statewide to advocate for an accelerated clean-up timeline. We are working to document the impact of concentrated animal feeding operations or “CAFOs” in the basin through water sampling programs, on-ground observations and aerials surveys, while identifying and working with more sustainable growers to promote an alternative vision for agriculture in the watershed. 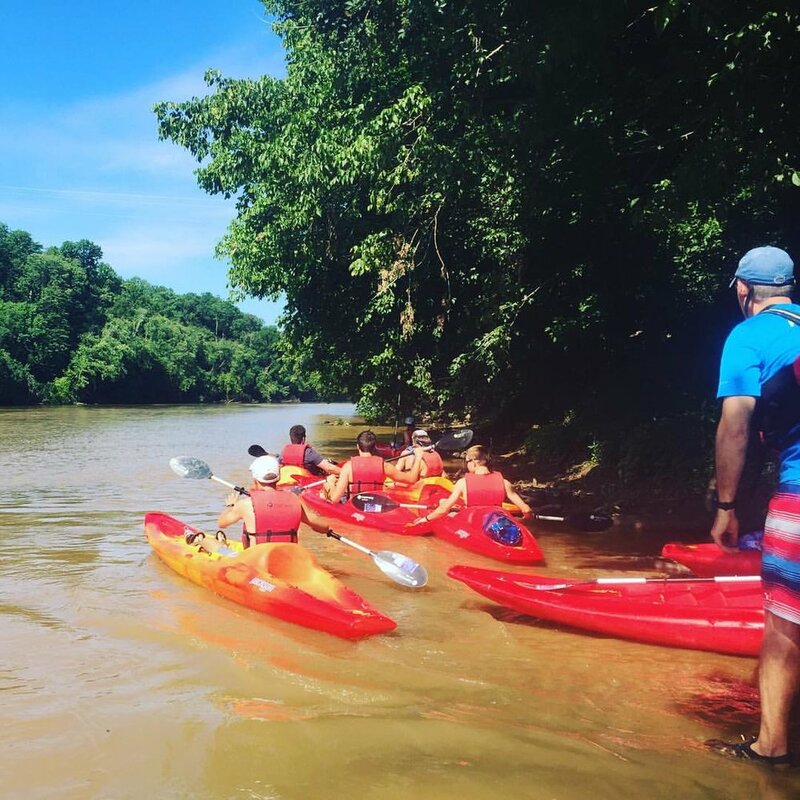 New in 2019, we are working with communities through our new River ReConnect program to expand our outreach and hands-on educational programs and improve and enhance river access and recreational opportunities, particularly for young people and communities of color. Partnering with volunteers and businesses throughout the region to develop a river monitoring program and locally led lake and river cleanups. 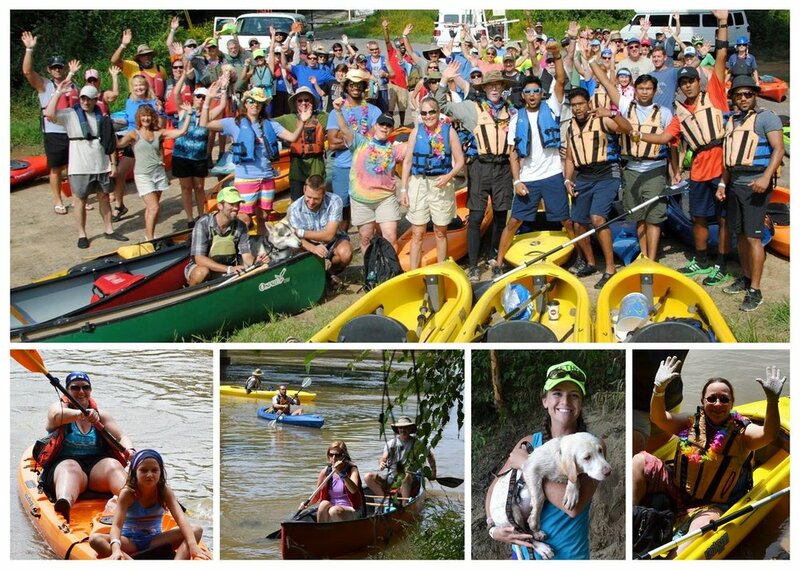 Our annual series of paddling events will continue in 2019. We are adding a series of historical paddles to bring the history of the river to new audiences and educate them on why it is important to protect the river.